My grandpa lent me this book to read because he thought I would really enjoy it and I definitely did. 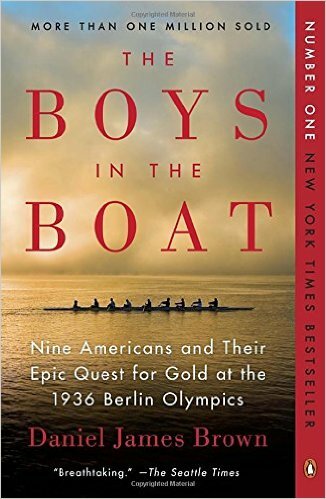 The Boys in the Boat focuses on how Joe Rantz and other boys over came the great Depression and rowed their boat to victory. This book spends a good section talking about Joe Rantz childhood and how he grew up during hard times on the West coast. I really enjoyed how the author fit in so many historical facts that were present during this time period. 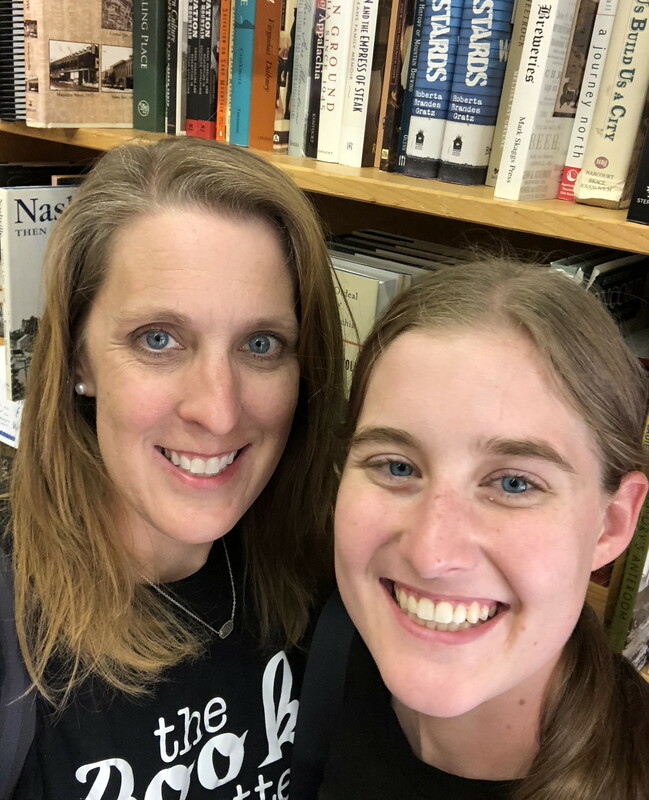 The book does have some language, but it is a very motivating book and creates a great respect for the children and teens who grew up during the Depression.